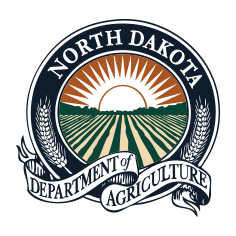 NDDA is planning an update meeting at the Langdon Research Extension Center (REC) on Tue., July 7, 2015 at 10 a.m. The agenda will include discussion on the new beekeeping law, the ND Pollinator Plan, as well as beekeeper/landowner relations and communication. Everyone is welcome to attend. The REC is located at 9280 107th Ave NE.